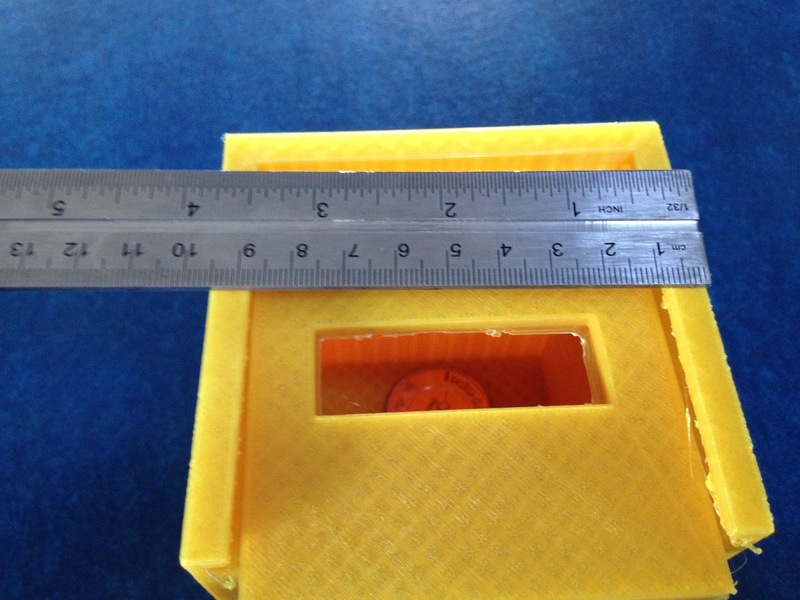 Challenge: Students to design a token box suitable for holding the school reward for behavior tokens. Background: Behaviour for students is rewarded by a coupon system. The coupons are rewarded for positive behaviour and used as an incentive during assembly. At the end of assembly student house leaders collect the tokens. Currently this has been done by using a cup. 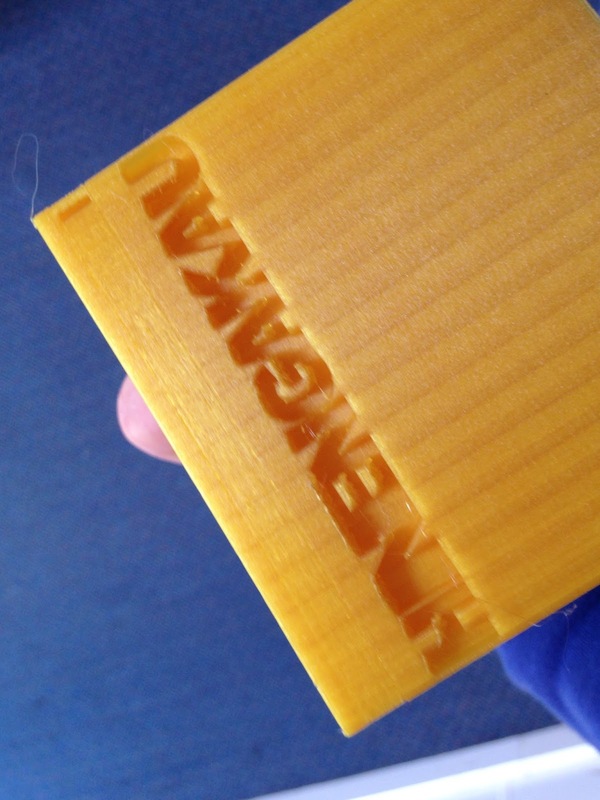 The intention was to involve the older school students (Y7/8) 12 and 13 year olds to design something practical that would make use of the printers. Task: Students to create and 3D image a design that had an opening to allow the tokens to be placed into the box, a lid to allow the removal of the tokens after assembly so they could be placed in the larger token box, and something to represent the house/section of school. Level of Difficulty: Low - students had seen the 'classroom cash' boxes created in the next door class so they knew that they could complete these relatively easily. 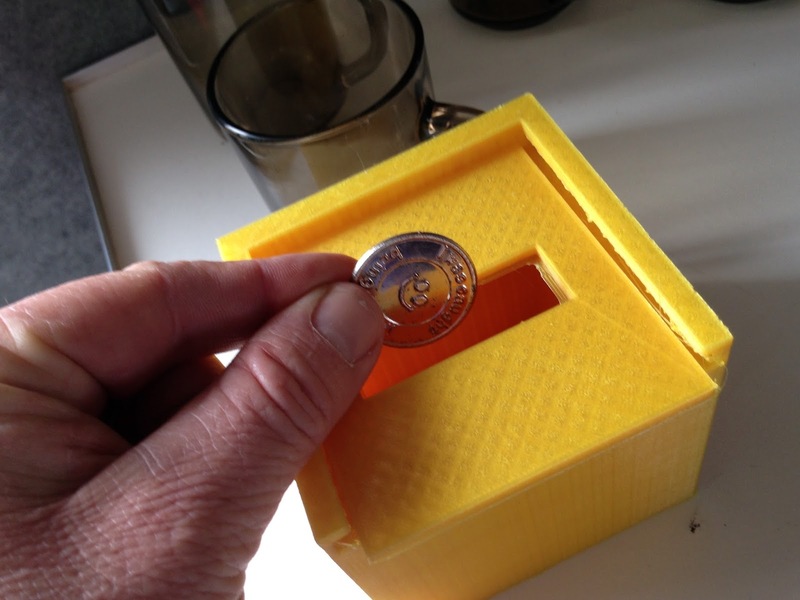 Given that the numbers of tokens is varied from assembly to assembly the size of the slot was the major variable and the ability of the lid to slide on and off. Issues: None - the finished product managed to meet the brief and fulfill the designed role. 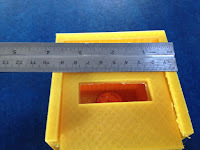 Size: 10cm width, 9cm depth, 10cm height - for base the lid was printed separately in same print run and was essentially just a 3mm thick sheet to slide into the slot of the top of the box. Timeframe: Forty hours on a fast print setting this included the box and the slide on lid. Process: Influence by some of the boxes produced in the next class the idea came together following a creation in Tinkercad which was converted to Cura (Ultimaker 2 Software) and then to GCode for Printing. For additional recognition for the Whanau the name of the house was sunken into the back of the box. The houses have four primary colours however this is 'blue'. Recommendation: As a high visibility use of the 3d Printers that has a regular use, potentially for a significant amount of time. Perhaps the filament could have used that was matching the Whanau colour (although technically it could be painted, realistically it won't be as to get a decent finish it would need to be spray painted).